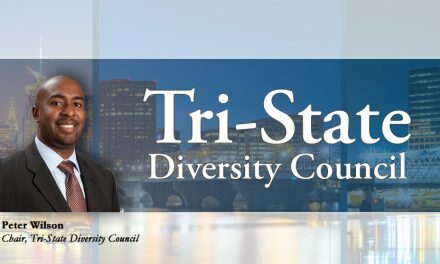 We would like to welcome you to the fourth edition of the 2018 Tri-State Diversity Council Newsletter. We are very proud of our 2018 accomplishments and look forward to many more next year. 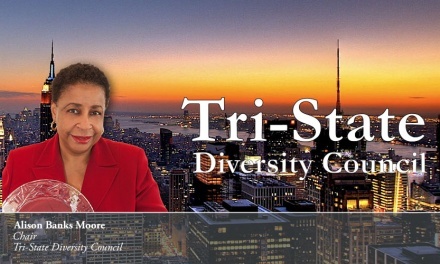 On August 23rd, we are proud to say that we successfully hosted the 8th Annual Tri-State Diversity & Leadership Conference. 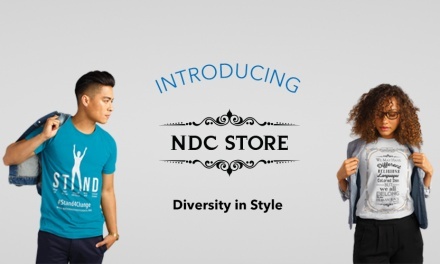 This event gave us the opportunity to create valuable dialogue and explore the tools necessary to transform diversity awareness into actionable results in the workplace. We were also excited to have the New York Cupcake Queen herself, Melissa Ben-Ishay, deliver a wonderful keynote speech with a side of her delectable treats. 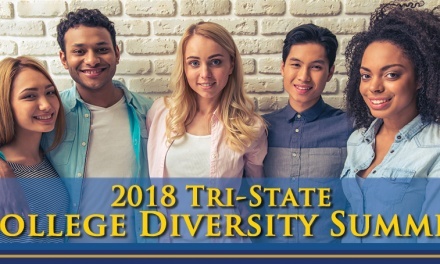 We hope you will have the opportunity to participate and learn more about our organization, as we continue to champion, educate, and raise awareness about diversity in the Tri-State area – one organization and one community at a time. Thank you for your continued support.